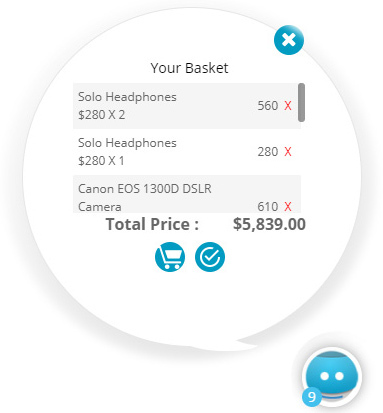 Add a set of Floating Buttons and Action Bar on your WooCommerce website with floating Cart. 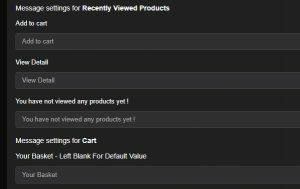 The floating action buttons act as Shop Assistant for WooCommerce shop and helps increase your sales. 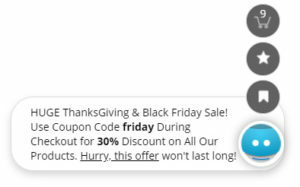 The Floating Buttons include recently viewed products, provides advanced, natural language search, floating quick cart, sticky floating contact form, recommended products, social share icons. 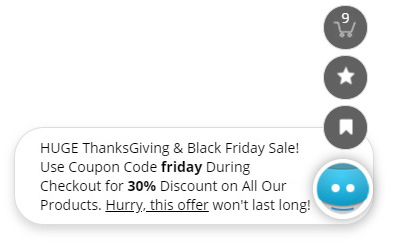 Not only that, this plugin also provides popup notifications with custom promotional messages, popup new sales or just purchased notifications for users, provides Customer Conversion Statistics Report – all in one awesome package! Save HUGE & use this plugin on UNLIMITED websites! What Can You Do with JARVIS? Once activated, JARVIS floats there on the bottom right of your website. Time to time it can send custom messages defined by you about specials, sales or anything you like. 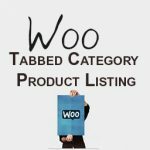 Once clicked, it opens a full-screen modal window with Advanced Natural Language Search, Recently Viewed Products, Cart and Recommended Products. JARVIS provides an advanced, natural language search interface in a human friendly manner that admins can customize for words and language and add custom search parameters like Tags, Attributes like color, size etc.! Pop Up Order Notifications or Sale alerts will help you sell more products by creating an urgency among prospective buyers by showing who else just bought products from your store. New sales alerts are shown in near real time. If your store is not so busy, you can create artificial or fake sale alerts. In message center, you can add up to eight different messages with display duration time in seconds. 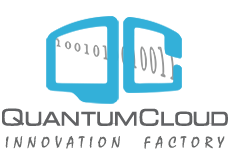 The messages will come out of JARVIS floating icon in time intervals defined by you during buyer’s stay on your website in any page. Messages can be anything or any link or even can contain images and they a. Let your buyers know what is special about your store, promote a single product or just tell them about your free shipping offer. 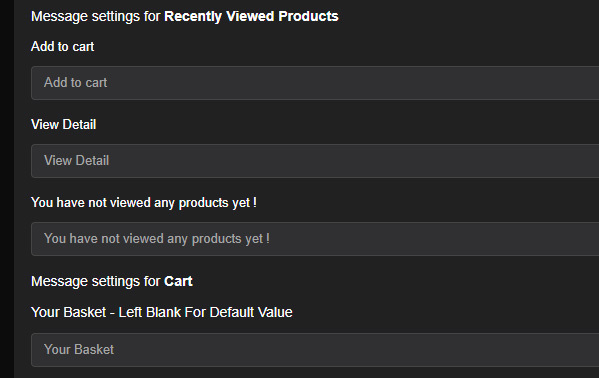 Buyers can view details of products added to the cart from any page of your website and checkout. 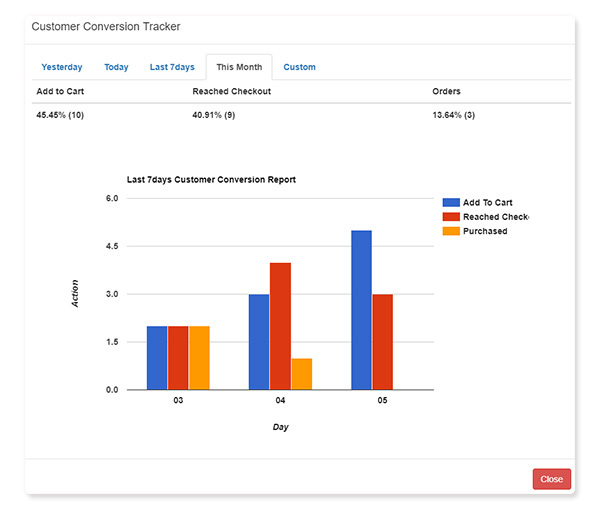 JARVIS provides a one stop view of all user activities to help customers make a purchase decision and buy more! The AJAX floating cart allows customers to remove products from cart without changing pages or refreshing! Let your website users and fans spread the word. Enable Facebook, Twitter, LinkedIn and WhatsApp Share Icons! Clicking on the icons users can share the page that she is on through the social medias. You can also set a URL, if you want to always share a particular page instead of user visited page. Activate the support module and shoppers can send you a quick email from any page of your website with their feedback, question or inquiries from the sticky, floating contact form. The email to admin also contains the page link from where user sent the email from. Helps you identify which product she is interested in. 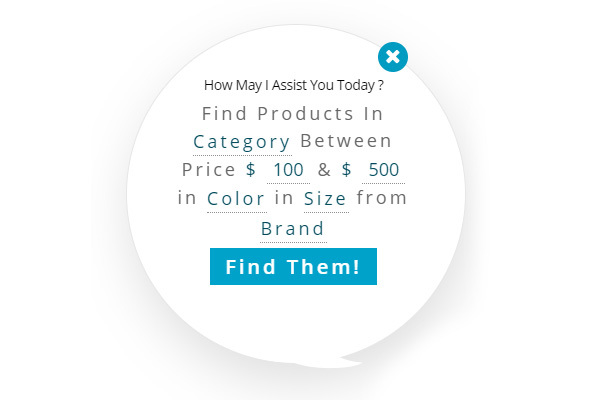 Customers can become frustrated if they can not quickly find an item they recently viewed on your website. With the ever present JARVIS, buyers can quickly see at a glance the products he has already viewed and add the to the cart right from the JARVIS interface. Very handy tool! JARVIS also offers two widgets that you can add to your sidebars. 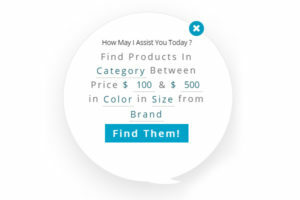 The Advanced search widget offers the same natural language search feature you create. 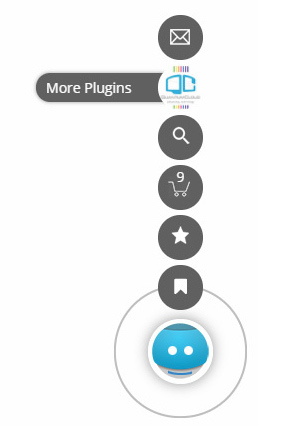 The second widget shows the recently viewed products by the buyers. These widgets can be used even if you turn off the JARVIS floating agents. Advanced Language Center to change or translate various label texts and prompts in JARVIS popup windows. All front end texts are customizable from backend in any any language. Natural Language Search Query Builder. 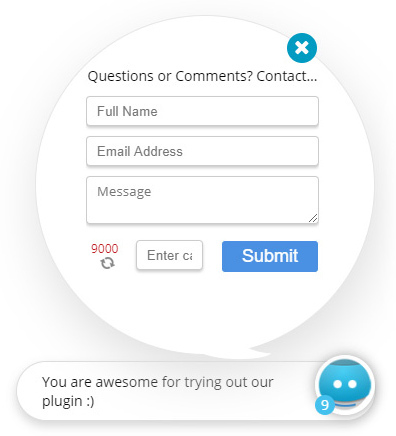 Message Center for Custom Promotional Messages with Support for Message Duration and Delay.